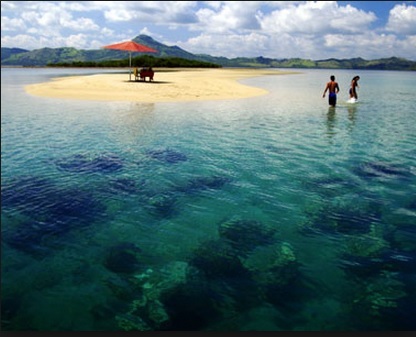 Fiji is a nation made up of islands formed from volcanic activity millions of years ago. In fact, some of its islands are still experiencing geothermal activity today, though the subduction zone that formed them is no longer active. Most of Fiji’s population lives on Viti Levu and Vanua Levu, but the small islands surrounding them are the true hidden gems with rare and beautiful ecosystems. There are countless little islands which provide endless activities for all types of travel lovers. 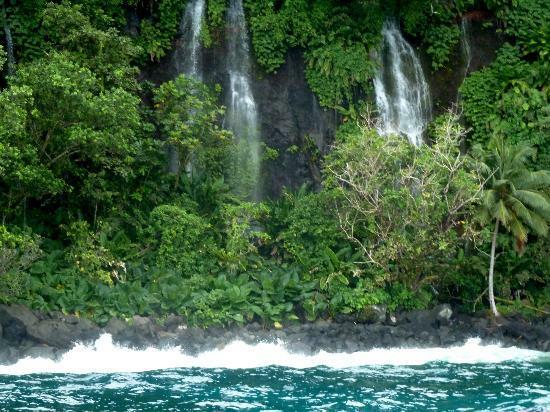 Taveuni has the infrastructure in place to accommodate the visitors interested in seeing its rugged landscape. One of its most stunning natural features is the Des Veaux Peak, which is the second highest volcanic cone on the island. Getting there requires a 4-wheel drive to the gates followed by a 20 minute hike to the pinnacle. Although getting to the pinnacle is difficult, there is more than enough return on the effort spent. Visitors can use it as a chance to see the rare and often endangered species that are home to the island, including the tagimocia that grows in no location other than the area surrounding Des Veaux Peak. Better still, the pinnacle offers a spectacular view of the surrounding landscape, including Lake Tagimoucia. Kadavu is the fourth biggest island in Fiji. It has minimal development compared to bigger and more frequented islands in the chain. Travelers can expect significant stretches of pristine and undisturbed rainforest for their exploring pleasure. The abundant wildlife that inhabit the land isn’t even Kadavu’s most appealing feature. 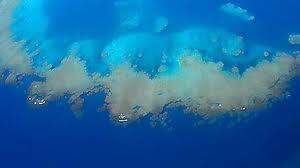 The Great Astrolabe Reef that surrounds the island takes the prize. The reef is famous for numerous channels that lead into beautiful lagoons home to exotic species such as billfish, reef sharks, and mahi-mahi. The Great Astrolabe Reef is a superb location for scuba diving & snorkeling and provides countless opportunities for spectacular photographs, especially because it is so clean and unpolluted. Rotuma is one of the smallest and most isolated islands among those in the Fiji archipelago. It is home to 2,800 people, whose culture is closer to that of the Tongans and Samoans than the Fijians. 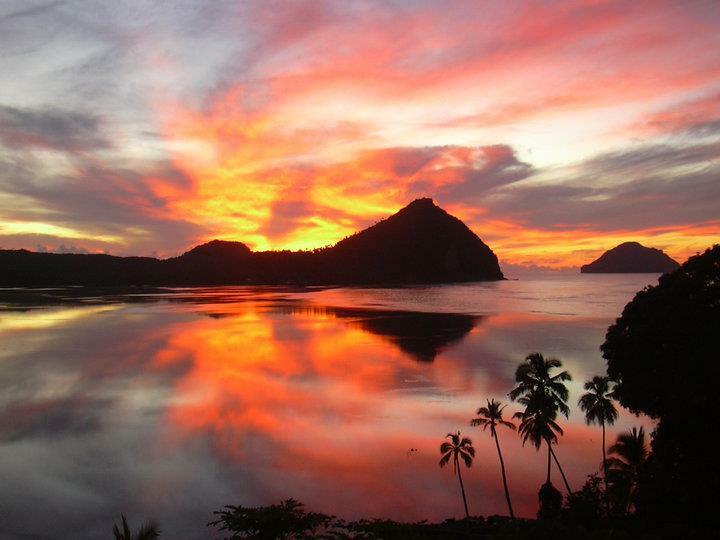 Rotuma’s attraction has not been developed to support a regular stream of tourists, making it one of the most authentic Fiji experiences possible. Visitors to Rotuma can expect an unspoiled tropical island complete with plentiful opportunities to hike, swim, and snorkel in the beautiful landscape. However, due to its isolation, not all modern amenities are available and transportation can sometimes prove unpredictable. Rotuma is also hotter and more humid than the rest of the Fiji archipelago. For a true adventure travel experience—go here! Fiji is a spectacular destination filled with tiny islands and hidden treasures for the adventure traveler. Finding something off the path is as simple as heading to one of the more isolated islands which make up most of the archipelago. It’s been years since our travel club has done a group tour to Fiji. We think it’s about time to get one going soon! I would love to go to Fiji if it’s not too expensive and I have enough vacation time! Yeah its sweet Kelley. We probably won’t have time to get it on the itinerary though until 2015 in all honesty..
Steve, did you take that picture of the brilliant sunset? Absolutely beautiful. I have always heard such great things about Fiji and photos always look amazing… one day! Amazing! I couldn’t agree more and think that these islands offer so much ranging from incredible opportunities for adventure, sustainable tourism and of course, the opportunity to see endangered species. Great article!